Buying a home can be a two-edged sword. You have your own place and at the same time, you are paying your debts for the years to come. 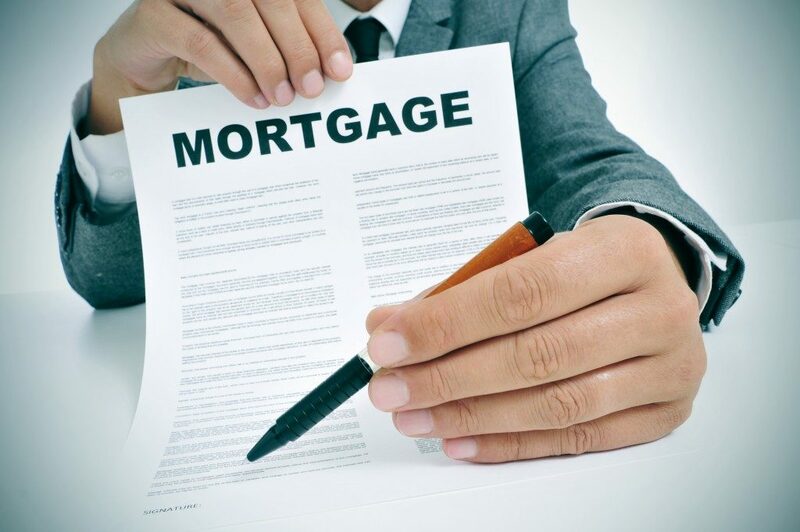 Dealing with a mortgage, however, should not stress you out. It is only the problem of those who do not have the discipline or those who have insisted on getting a property when they clearly knew from the start that they would not be able to shoulder the expenses properly. Paying your real estate debts can be easy if you have your priorities straight. This is the point when you will have to be careful with your spending. You need to reconsider the way you spend, as you will surely spend a great deal of money when it comes to your home. On top of the mortgage, you will have to shoulder the home insurance, repairs, and appliances. You can have more money if you cut corners or trim down on unnecessary splurges and expenses. This also means that you need to plan your expenses. This includes creating a grocery list when shopping or using a bicycle when going to a nearby location instead of driving your car. Saving up may be already part of your personal protocols when addressing the mortgage. But, are you doing it wisely? You should set aside money, especially the surplus, as soon as you get your hands on your monthly salary. This is a move that will say a lot about your priorities. You may have the impression that you are getting short on money. This is what you may feel, especially if you have kids. Do not let this become your problem. The best solution for this is for you to find another source of income. You can always moonlight or start a small business. Just make sure that this will not negatively affect your day job. Regular payments are good for your credit score. If you are a good payer, expect that there are some of the perks that will come with it. For one, it will be much easier for you to apply for another loan. Eventually, you may find it much easier to apply for refinancing should you decide to increase or decrease your monthly payment. These are just some of the things to keep in mind if you want to pay your mortgage much earlier. They may sound like sacrifices for now, but they have massive effects in the long run.